My last post featured some fighting pirates and ninjas. When the fight is over, they are going to need a doctor to fix them up. 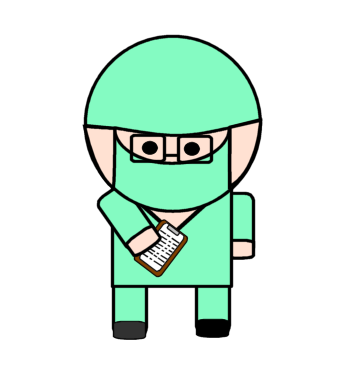 What you get: This cute little doctor with a clipboard, in both PNG and PSP vector formats on a transparent background.